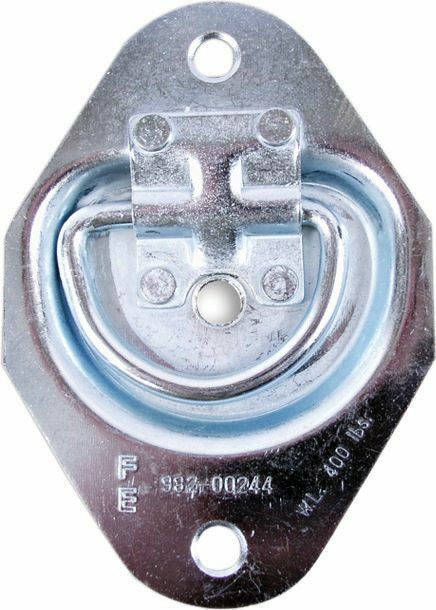 The REESE Towpower<sup></sup> 4-way flat complete connector loop is designed to handle basic lighting connections on small trailers. It features 18 gauge bonded wire and conforms to SAE spec J1128 which will allow it to fit most 4-flat connectors on the market. The loop style connector can be used as an extension or cut and spliced to meet your needs when repairing existing connectors on either the vehicle or the trailer.